Products manufactured by PRO CAR, a German company, distinguish themselves by high quality and excellent technical parameters. TME’s offer now includes about 90 various products of this manufacturer. Special attention should be paid to automotive power supplies and cigarette lighter splitters for panel mounting. Other noteworthy solutions include lighter socket adapters equipped with USB and micro-USB connectors as well as cables with DC 5.5/2.1 and DC 5.5/2.5 connectors. 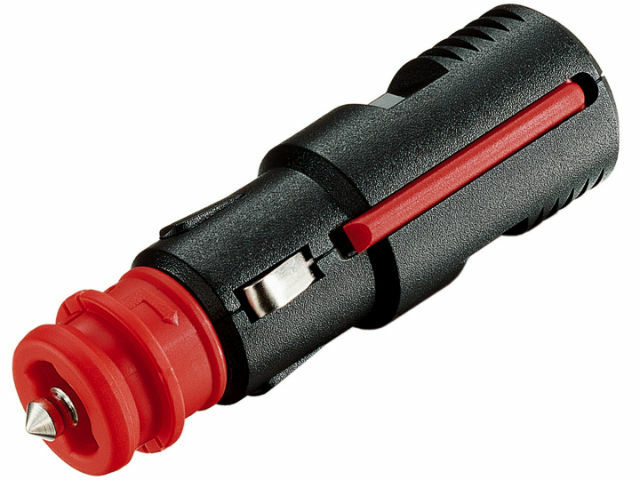 Check out automotive power supplies and car lighter socket adapters manufactured by PRO CAR, available in TME’s offer.